Looking for one of the best landscaping companies in Monmouth, Middlesex, and Ocean counties? Join families across the area that rely on the professionals at BEST Horticultural Services for everything from horticultural services to lawn fertilization and landscaping drainage. When you trust your yard to us, you can count on coming home to a lush green lawn free of the crabgrass, mosquitoes and weeds that take away from the beauty and enjoyment of your property. 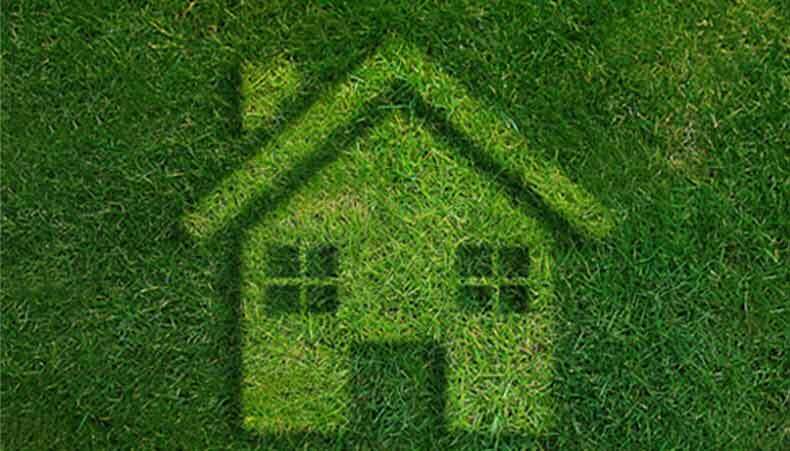 At BEST Horticultural Services, we know the importance of loving your home inside and out. That’s why we’re committed to exceed your expectations when it comes to the care and maintenance of your yard. We also know that every property has its own unique needs, so we customize a plan for your lawn fertilization, landscaping drainage, tree care and more. With this level of dedication and professionalism, we’ve been creating outdoor havens since 1983 – one lawn at a time. If you’d like to transform your yard with one of the best landscaping companies located in Marlboro NJ who service families throughout New Jersey, call 732.683.1212 or email us for a free consultation. Best Horticultural Services offers full lighting service for Monmouth And Middlesex Counties. Best Horticultural Services offers full cleaning service for Monmouth And Middlesex Counties. Best Horticultural Services offers full pest control service for Monmouth And Middlesex Counties. Best Horticultural Services offers full Tree & Shrub care services for Monmouth And Middlesex Counties. Best Horticultural Services offers full Seal Coating service for Monmouth And Middlesex Counties. Best Horticultural Services offers full Yard care services for Monmouth And Middlesex Counties. Best Horticultural Services offers full Irrigation services for Monmouth And Middlesex Counties. Best Horticultural Services offers full Lawn Maintenance service for Monmouth And Middlesex Counties. Best Horticultural Services offers full turf care services for Monmouth And Middlesex Counties. Best Horticultural Services offers full snow control service for Monmouth And Middlesex Counties. Please let the owner know that I am very pleased with the service he and his team have provided. You have exceeded my expectations. Again, thanks so much for your outstanding work.